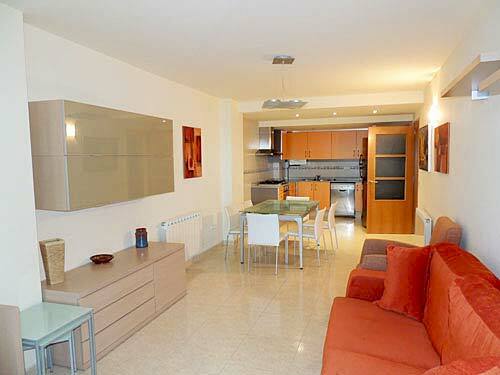 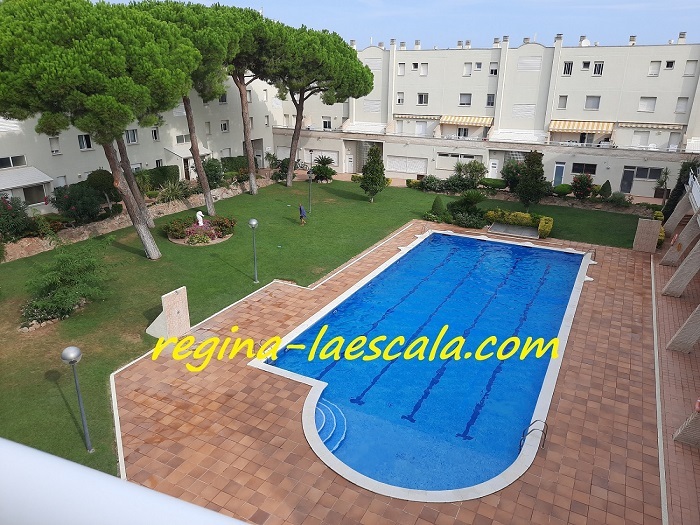 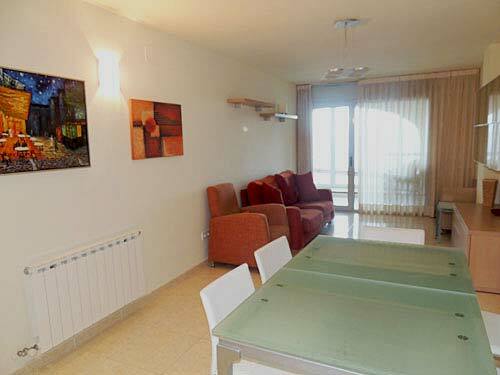 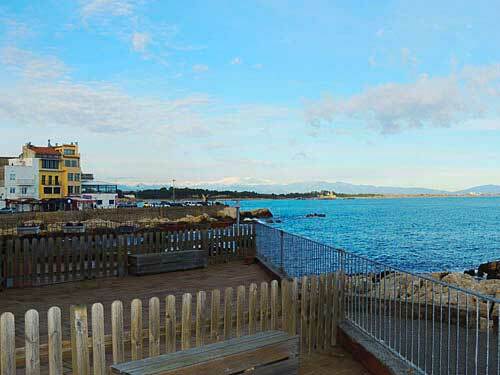 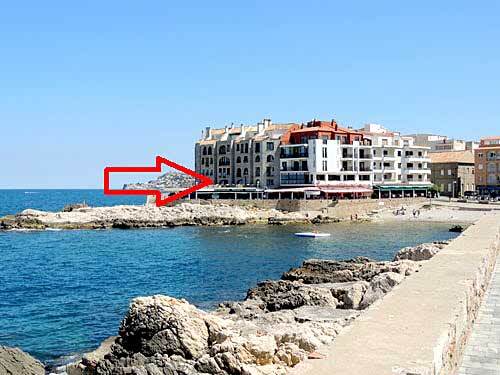 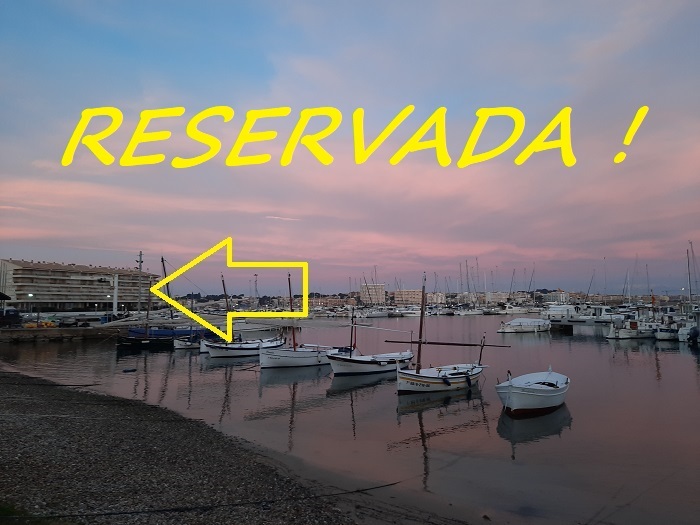 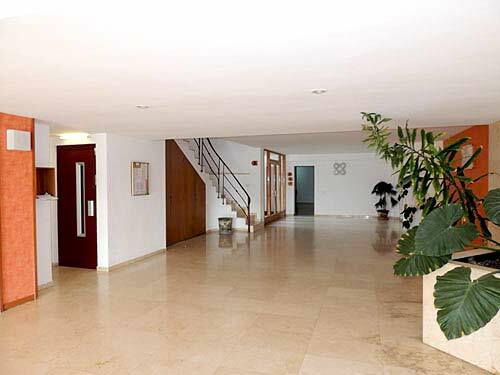 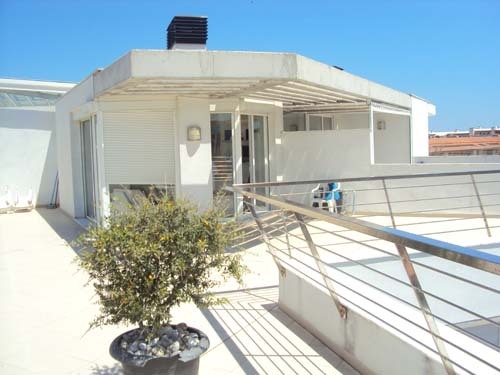 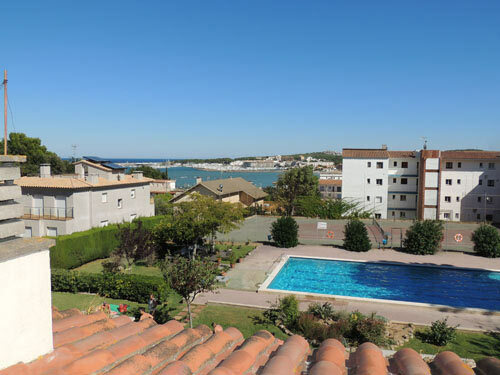 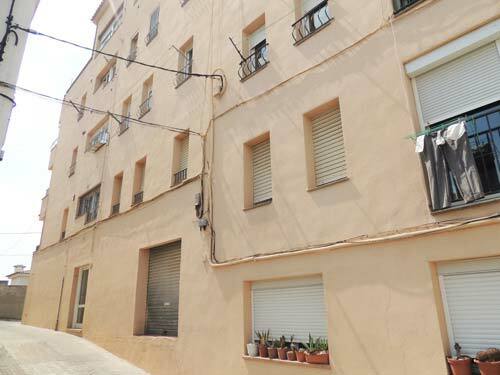 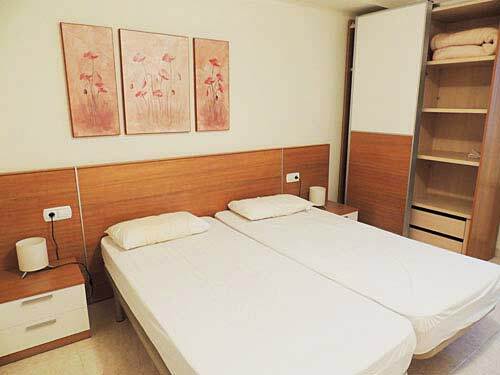 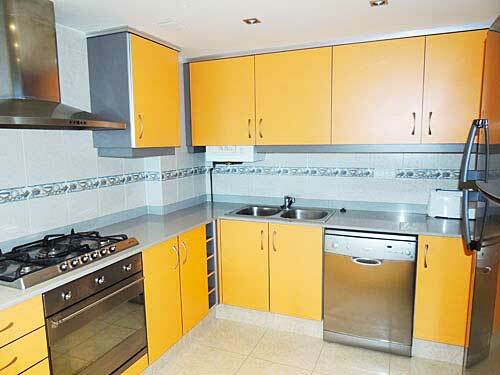 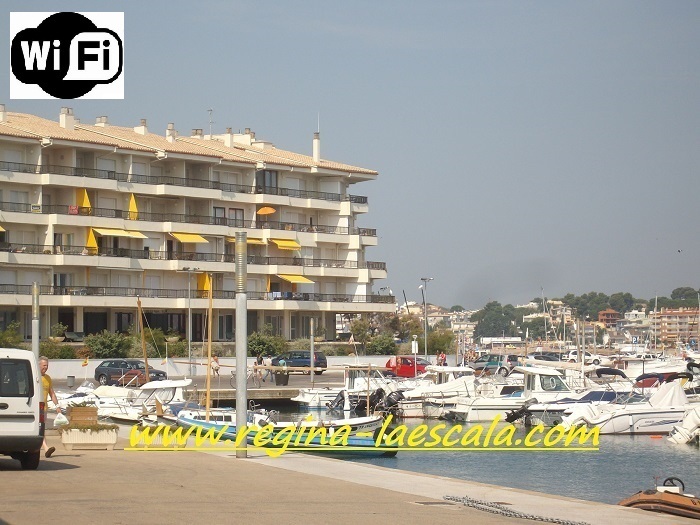 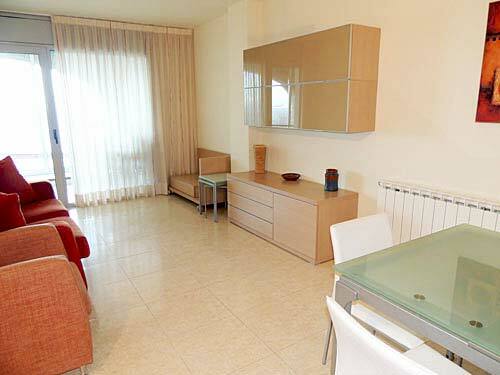 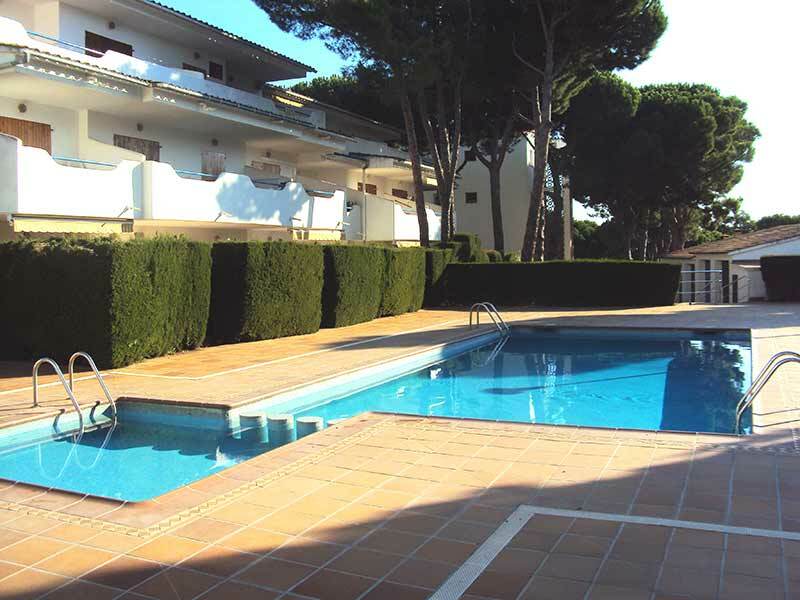 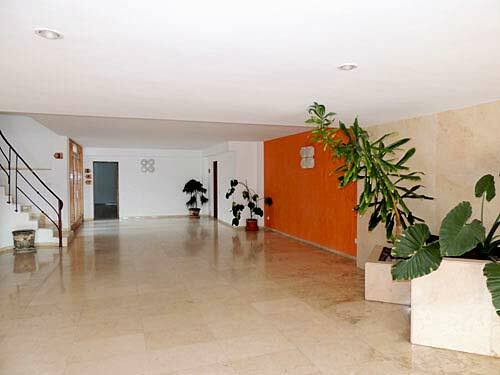 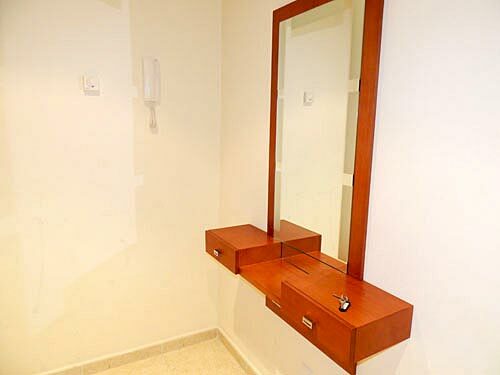 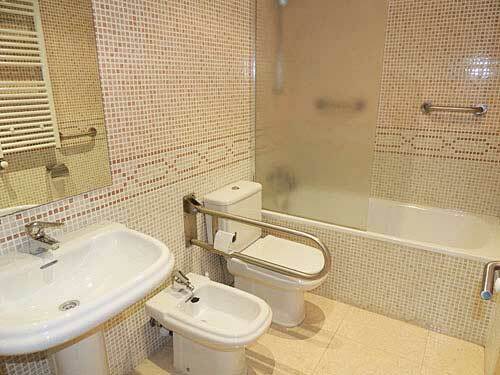 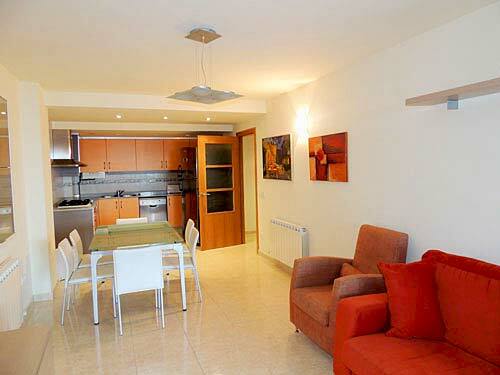 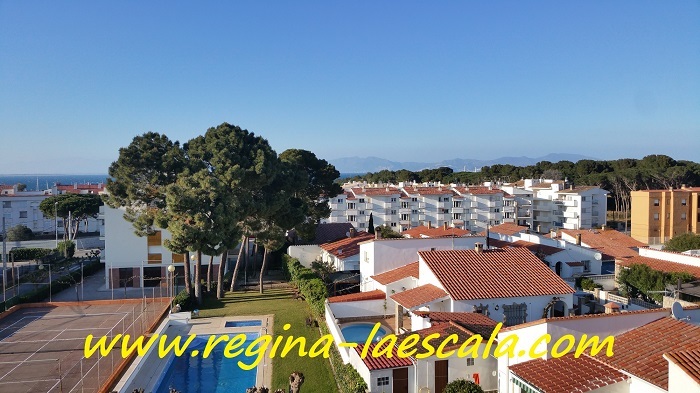 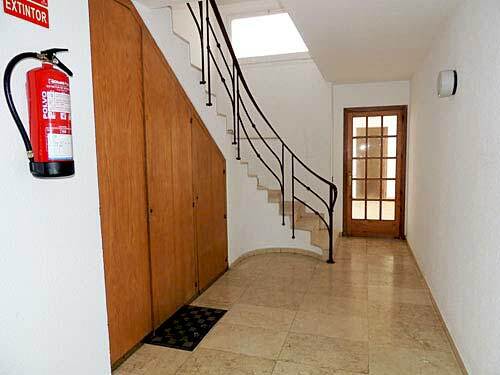 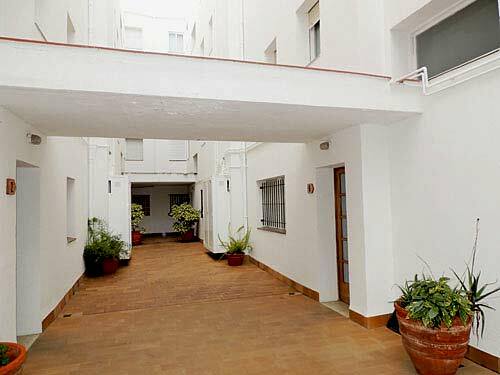 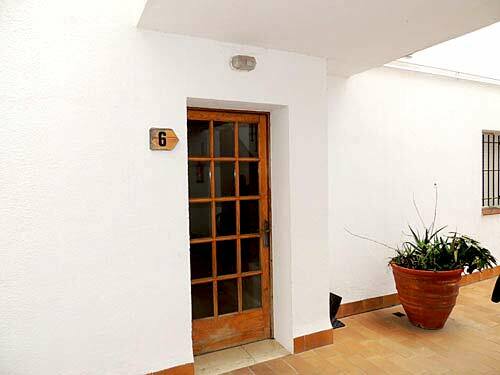 Town: L'Escala 3 bedrooms 2 bathrooms Very nice and spacious apartment on the ground floor. Just some steps from the beach "Port d'en Perris" in the old city. 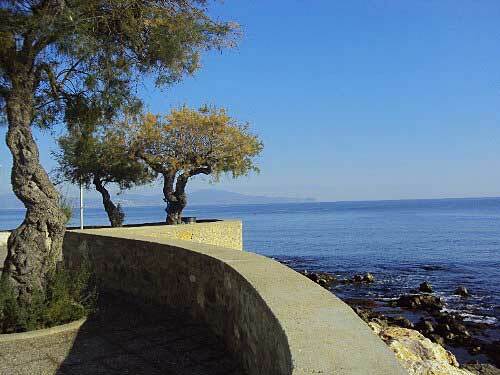 Just some steps from the beach "Port d'en Perris" in the old city. 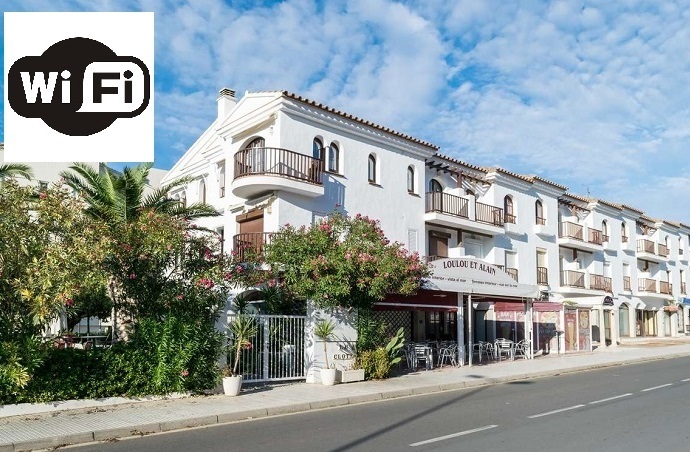 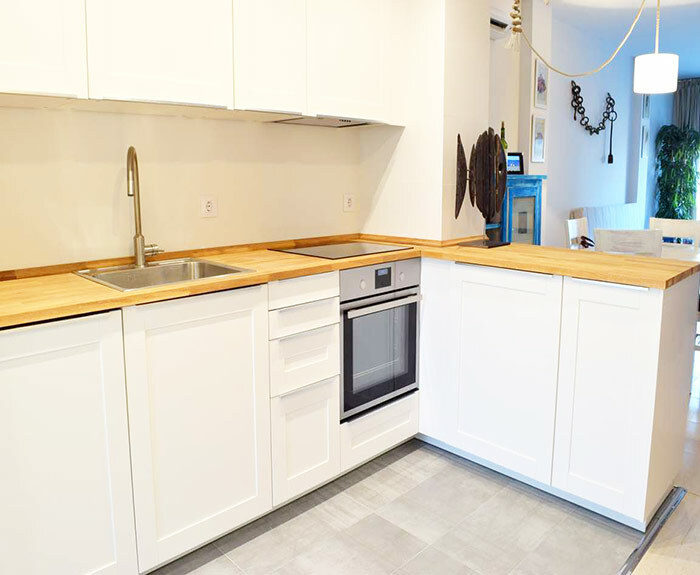 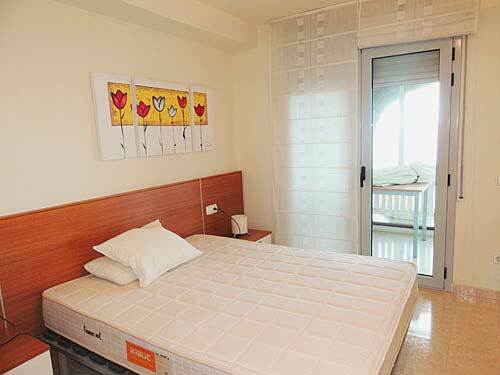 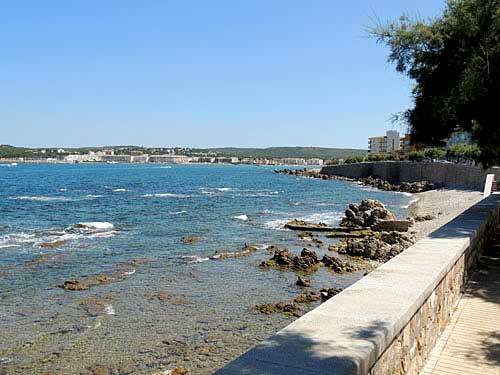 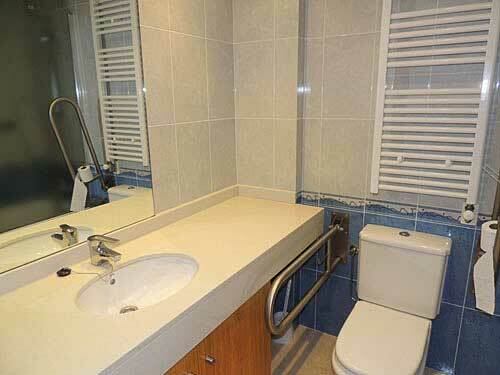 Very centrally located, very close to the beach and shopping. 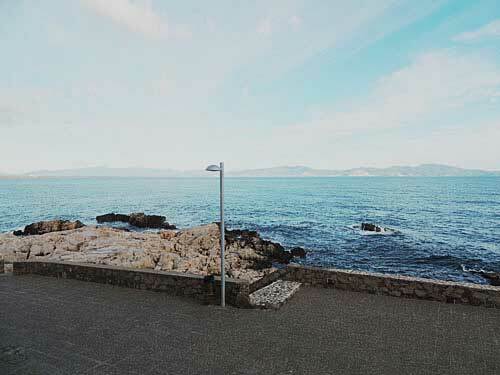 With beautiful sea views!